In order to be a top-notch buyers agent, you need to know your community cold when it comes to inventory, valuations, assessments, amenities, etc. At the Casa Ott Group, we take great pride in knowing our industry and our Broward/Palm Beach County communities. We also take great pride in finding homes for our clients quickly. While other agents take buyers "around town" for months, we ask our buyers a series of questions up front, so that our search is as focused as a laser beam. Additionally, we are connected to the very best in mortgage and credit counseling experts, so when it is time to find a home, buyers who need to finance a loan will not only be shown the very best inventory but they will have a preapproval in hand. What does this mean? If you are a buyer and the Casa Ott Group shows you a home that you like, then you're probably several steps ahead of your competing buyers. Well thought out offers (we take into account inventory, market trends, days on market, sales of similar properties in the community and outside the community, etc). If an agent gets the initial offer incorrect, the buyer is the one that might lose out to another buyer. Vetted Attorneys, Title Companies, Inspectors and Insurance Companies that you can trust. It is nice for buyers to know they have a network of specialists that can help with their transaction should they need it. High level negotiating tactics that save buyers thousands! Casa Ott will walk you through the closing process from start to finish. Email reminders will be sent at milestone time frames so that you are in compliance with your Sales Contract. You will be working with your agent proactively rather than reactively. You will always have at least 2 experienced agents working with you at one time. 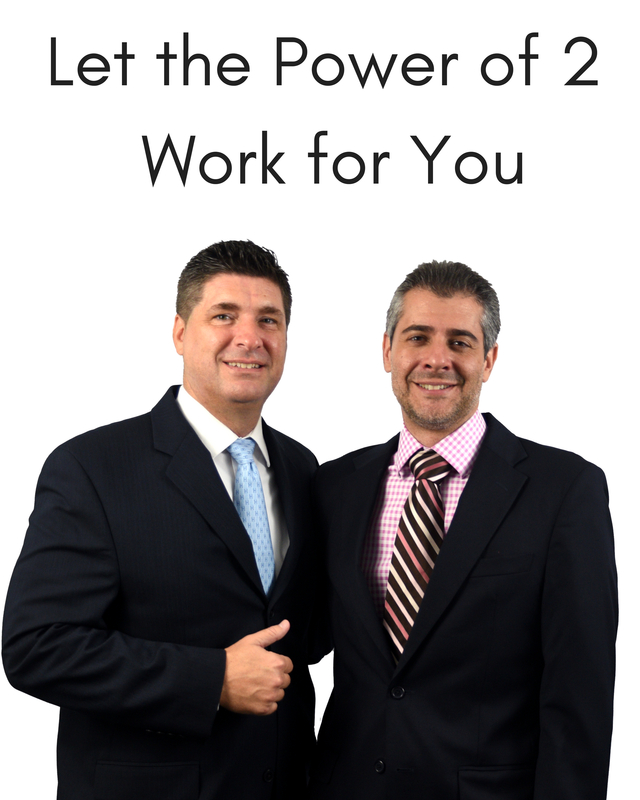 Let the Power of 2 Work for You! Pay for a 1 year warranty plan ($300.00 value) to help mitigate the cost of maintaining your home. Doing things like this is our way of thanking our customers who trust us with the purchase of one of their biggest assets.